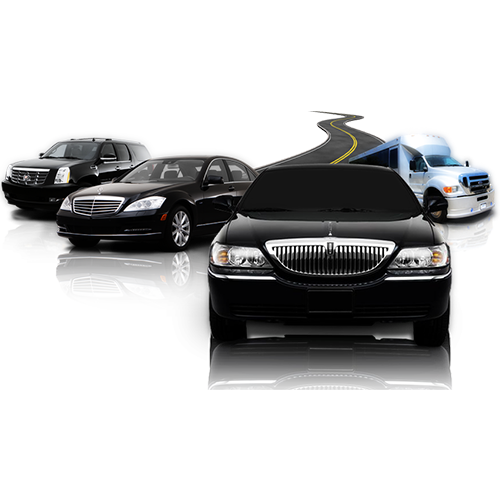 As New Jersey Premiere Corporate Transportation specialists, successlimousine will let you rest assured that every aspect of your transportation experience in New Jersey will be handled courteously and professionally. From our experienced team of reservationists available to take your calls 24 hours a day, seven days a week, to our large fleet of impeccably maintained sedans, super stretch limousines and executive vans, to our staff of professional New Jersey Executive Limousine chauffeurs, our NJ Corporate Travel Services is committed to providing you with that special level of service you and your clients or guests deserve. When it comes to business, the way you deal with your business partners counts for a lot which is why first impressions are so key. Why leave anything to chance? Ensure that your guests are comfortable and treated properly by having them picked up and driven by one of our professional New Jersey Limo chauffeurs. We will treat you and your guests with unparalleled New Jersey Corporate Limousine service because our limousine company is built on customer service, reliability and word of mouth. Whether our clients desire to carpool several people to work, rest while coming from the office or airport, or perform active work. successlimousine will accommodate and offer a vehicle, which is the best suited.